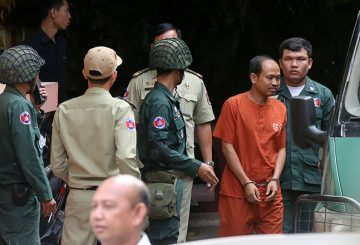 The Supreme Court upholds the 30-month prison sentence against Um Sam An. 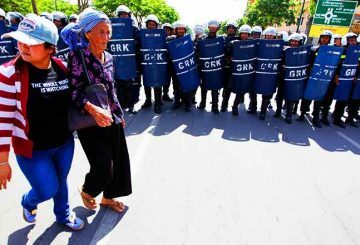 The Supreme Court on Friday rejected bail to two activists from the NGO Mother Nature, who did not attend the trial. 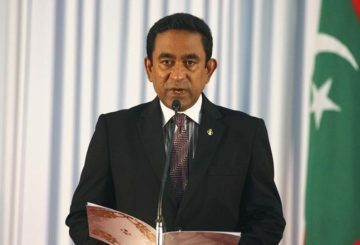 The Supreme Court in the Maldives is trying to impeach President Abdulla Yameen for not obeying its order. 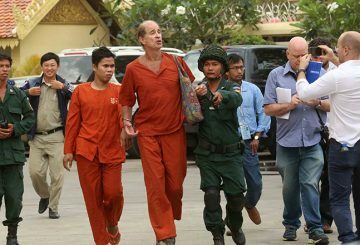 The Supreme Court rejects bail for Australian filmmaker who is being held over espionage. 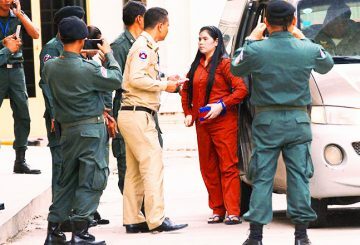 The Supreme Court delays the bail decision for the Australian filmmaker. 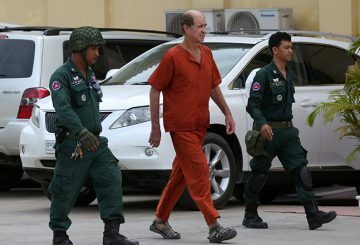 The Supreme Court decides to delay the bail decision for Australian filmmaker James Ricketson, held on espionage charges, until January 31. 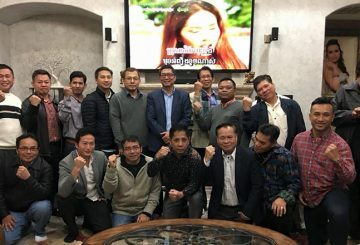 Foreign-based members of the dissolved opposition CNRP have launched a movement to demand the release of its detained leader. 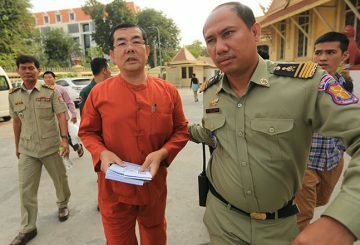 Prime Minister Hun Sen’s lawyer has filed a fresh legal complaint against jailed political analyst Kim Sok. 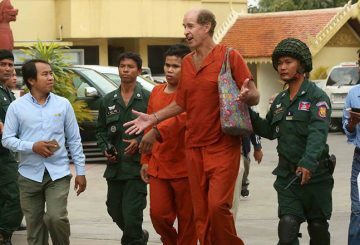 The Supreme Court held a hearing yesterday on the bail request of Australian filmmaker James Ricketson. 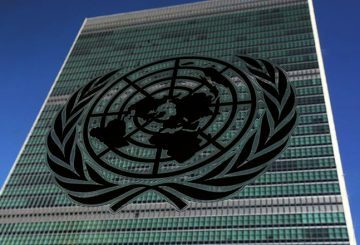 I read with serious concern the announcement made by the Delegation of the European Union to the United Nations. 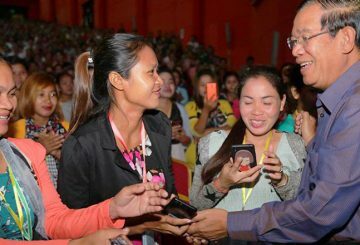 Prime Minister Hun Sen suggests that members of dissolved political parties could band together to create a new political party. 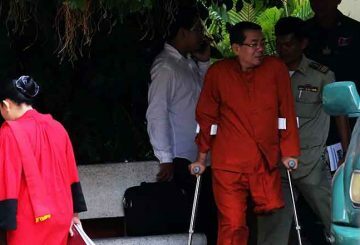 The Court upheld the sentences of Boeung Kak activists, for insulting public officials. 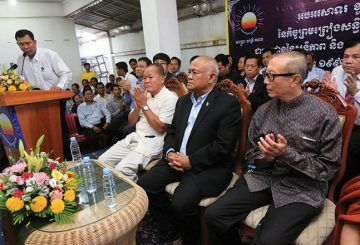 The Supreme Court upheld lower court decisions to convict disgraced former police chief and his subordinates. 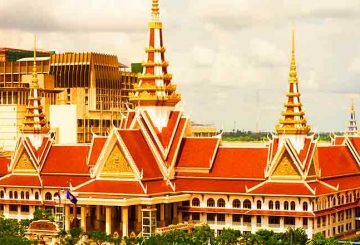 The Cambodian Nationality Party that won no seats in 2013 general election, picks up two seats after the opposition CNRP was dissolved. 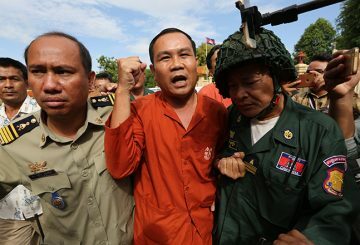 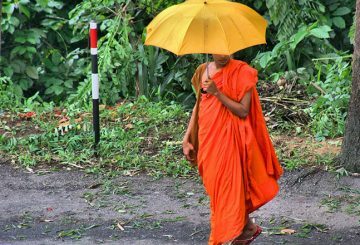 The Supreme Court denies bail to former monk Horn Sophanny who posted a photo of himself brandishing a toy rifle on Facebook. 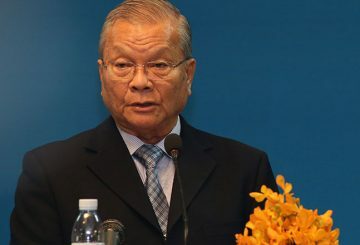 The National Election Committee has defended its neutrality after receiving criticism from the public. 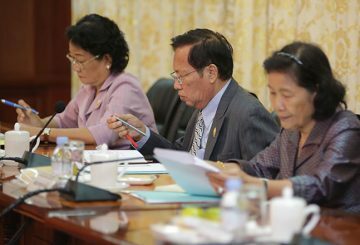 The NA will announce the validity of 16 new lawmakers from the CPP and Funcinpec Party. 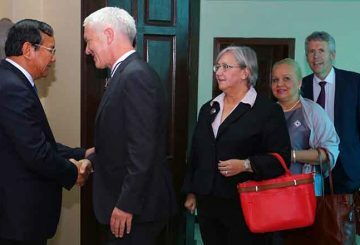 Foreign Minister denies the one-party state allegations to five foreign ambassadors. 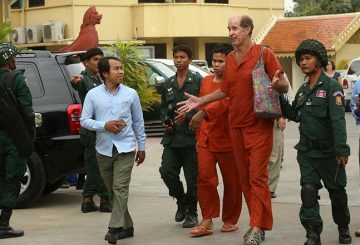 The Supreme Court hears the appeal of former police chief on several charges. 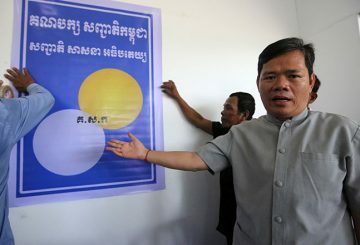 11 seats were turned down by the Democracy Party and the Khmer Anti-Poverty Party. 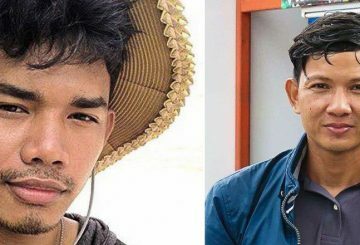 The verdict of four Boeung Kak activists, charged with insults and obstruction of police officials, to December. 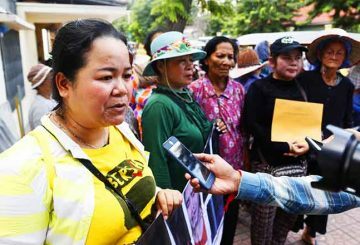 Four Boeung Kak land rights activists will stand in front of the Supreme Court to appeal against accusations they insulted and obstructed public officials.